Used Chevy Impala For Sale! 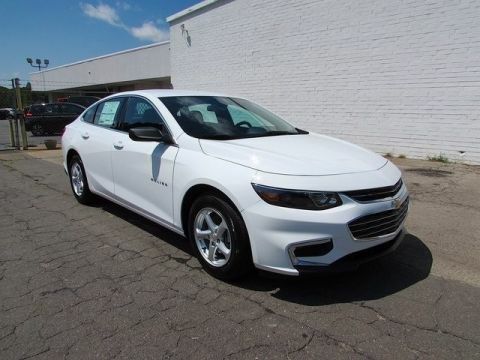 Certified Pre-Owned, Backup Camera, Push Button Start, Steering Wheel Mounted Audio Controls, Bluetooth Phone Connectivity Capable, and More! We Finance All Types of Credit! We Can Also Ship It Directly To Your Front Door, or We Offer A Free Courtesy Pickup From Our Local Airport Piedmont International Airport! We Make It Convenient and Easy For You! 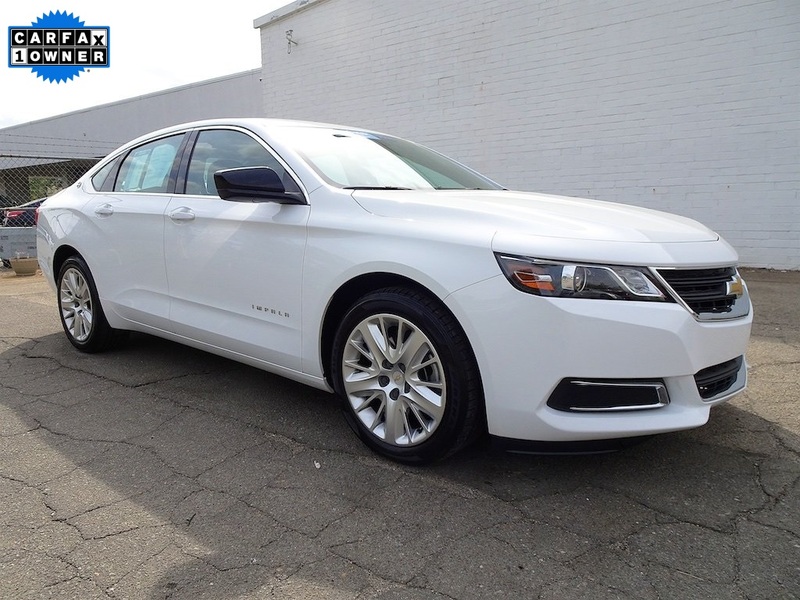 An excellent full-size sedan, our 2018 Chevrolet Impala LS Sedan is sleek in Summit White! 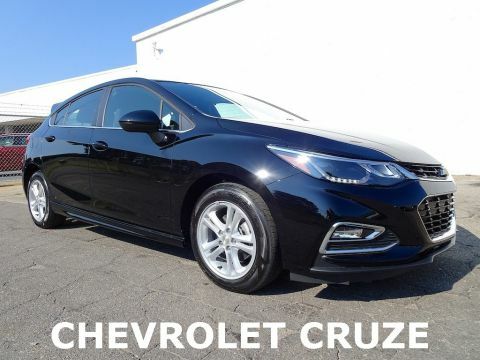 Powered by a 3.6 Liter V6 that offers 305hp along with features stop/start technology while paired with a 6 Speed Automatic transmission for easy passing. Our Front Wheel Drive Sedan rewards you with aggressive performance and incredible efficiency of near 30mpg on the highway. Just sensational, the athletic stance of our Impala LS refuses to blend in with the crowd! Examine our photos to see the interior is spacious and welcoming with premium cloth/leatherette seating, keyless start, automatic headlights, cruise control, air conditioning, power accessories, a trip computer and smart storage spaces. 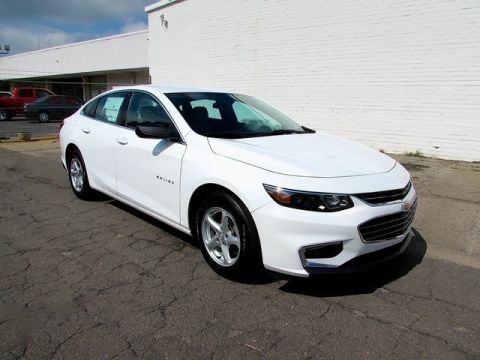 It's easy to maintain a connection to your digital world with Chevrolet MyLink radio featuring a touch screen, voice-activated technology, Apple CarPlay compatibility, Bluetooth, OnStar with available WiFi, available satellite radio capability, and more! We Finance All Types of Credit! We Can Also Ship It Directly To Your Front Door, or We Offer A Free Courtesy Pickup From Our Local Airport Piedmont International Airport! We Make It Convenient and Easy For You!